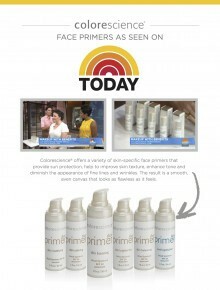 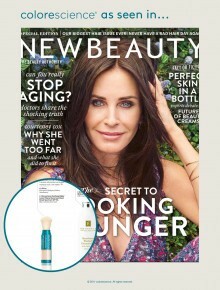 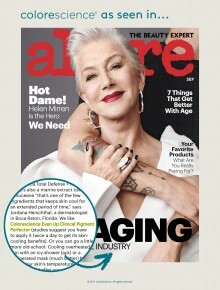 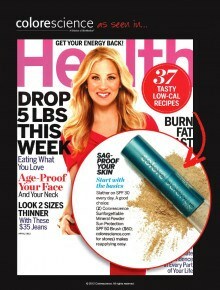 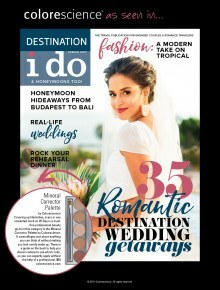 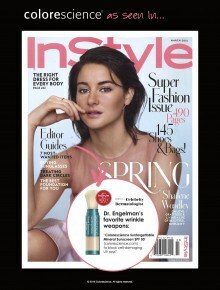 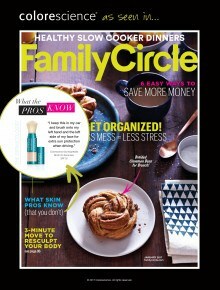 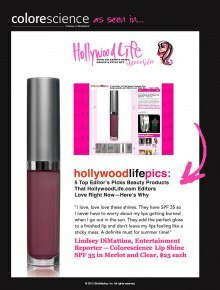 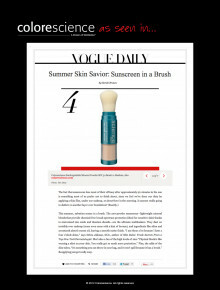 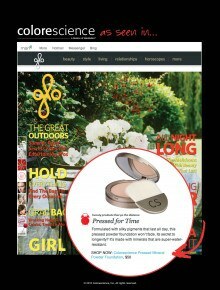 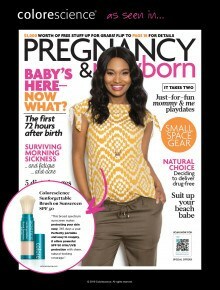 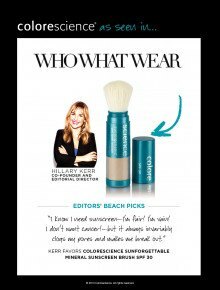 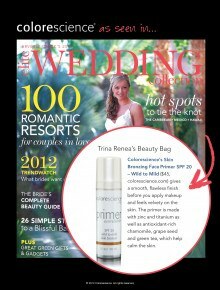 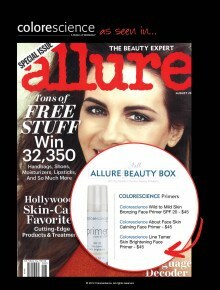 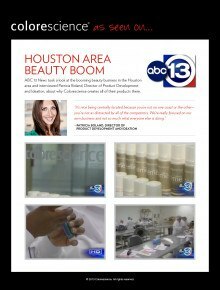 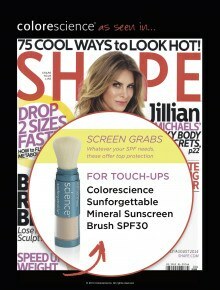 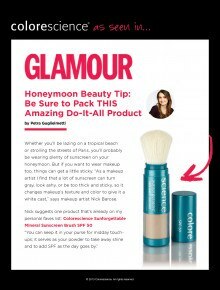 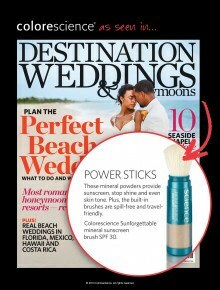 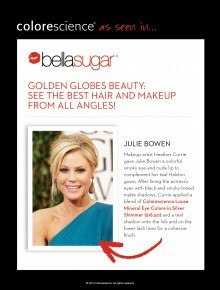 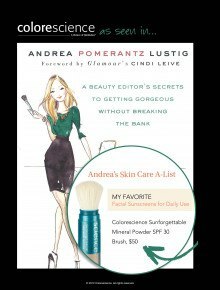 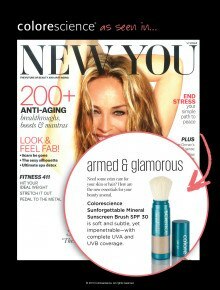 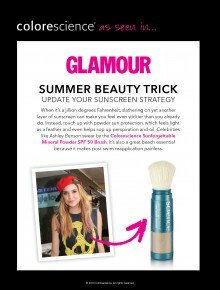 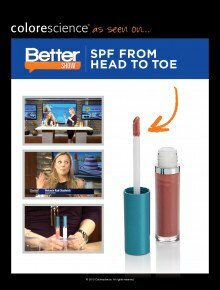 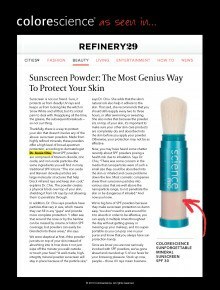 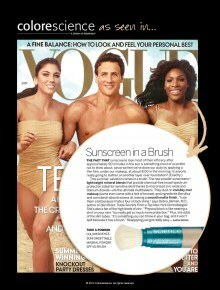 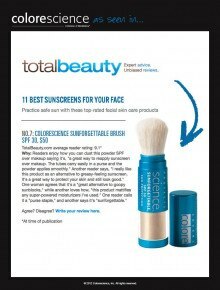 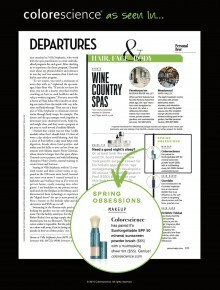 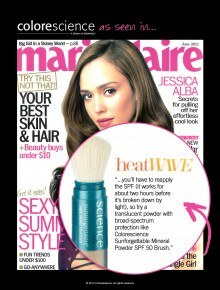 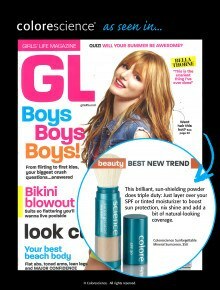 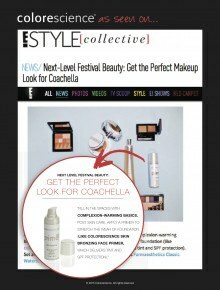 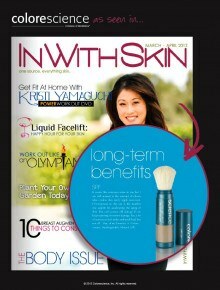 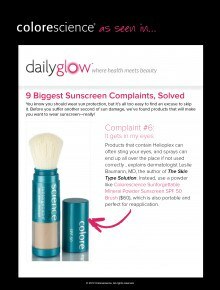 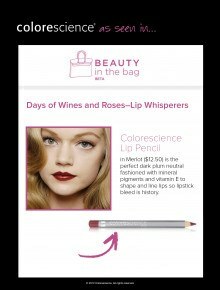 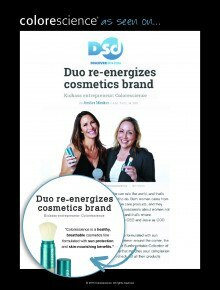 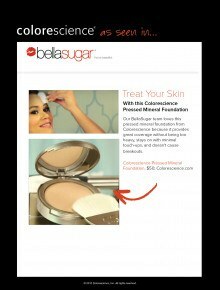 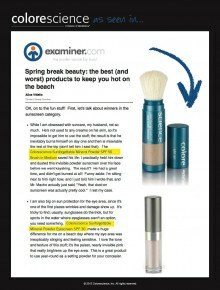 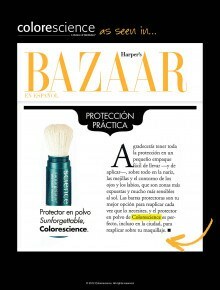 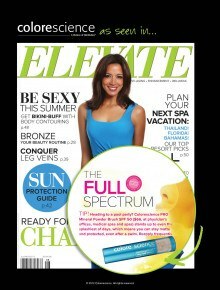 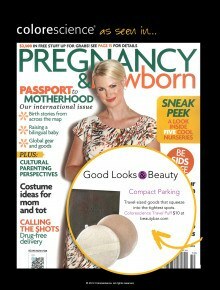 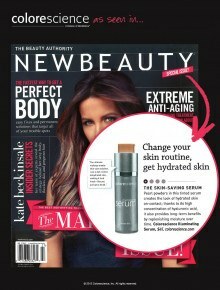 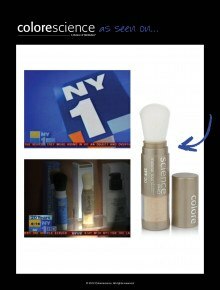 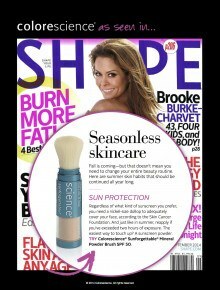 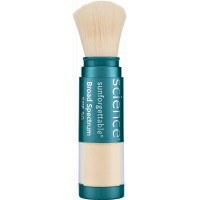 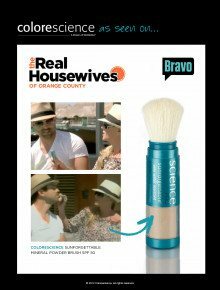 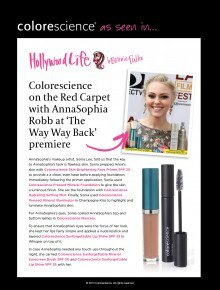 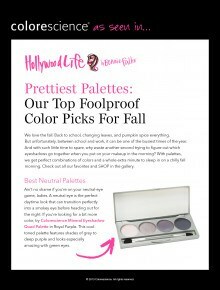 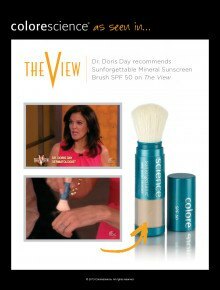 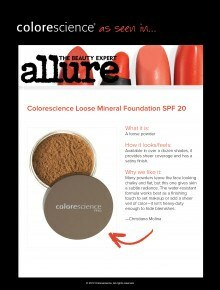 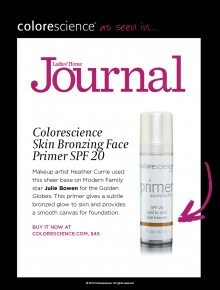 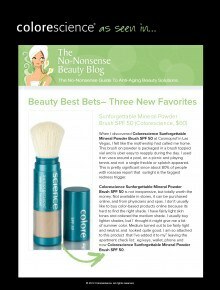 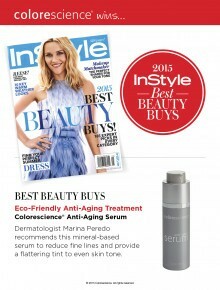 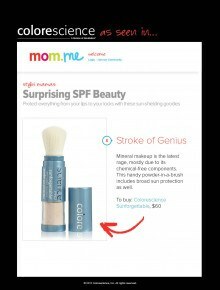 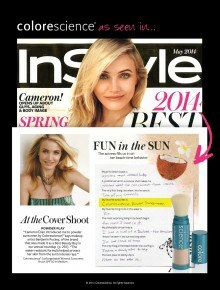 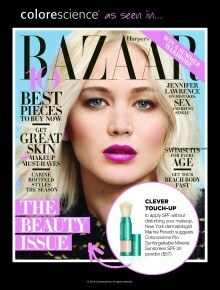 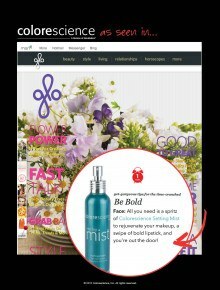 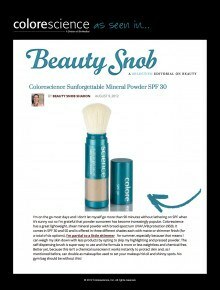 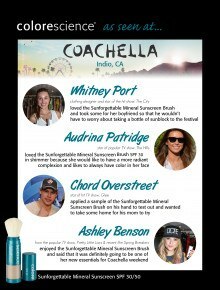 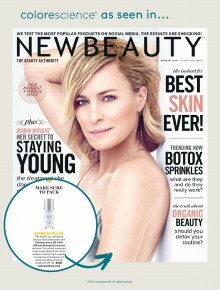 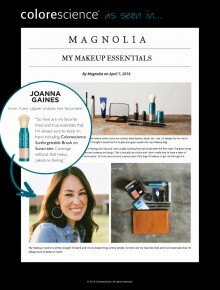 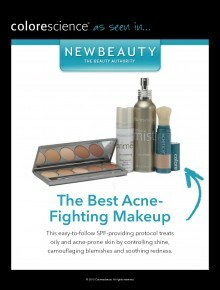 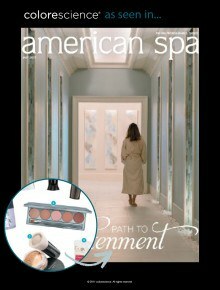 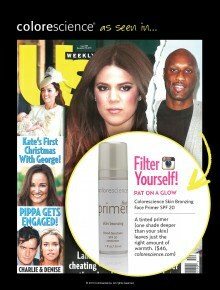 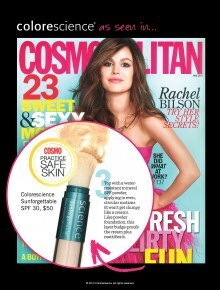 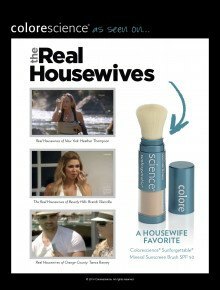 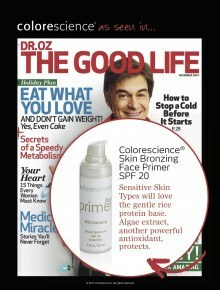 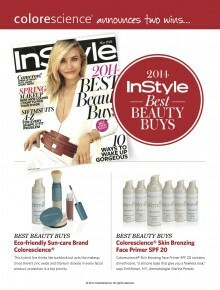 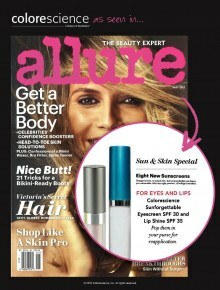 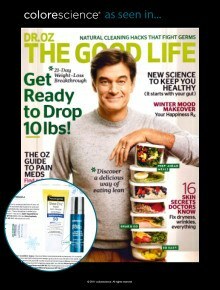 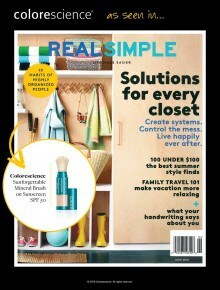 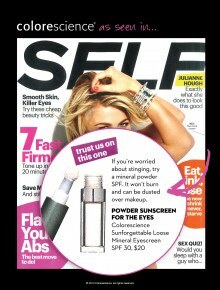 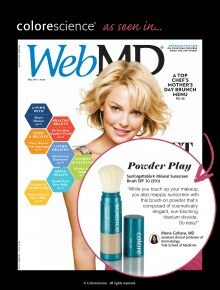 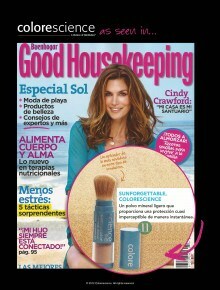 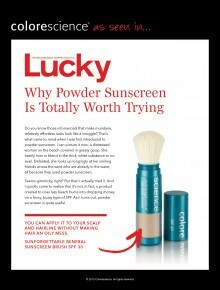 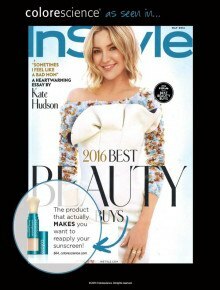 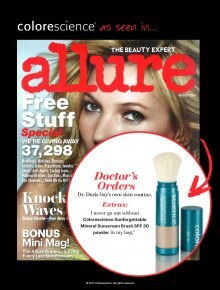 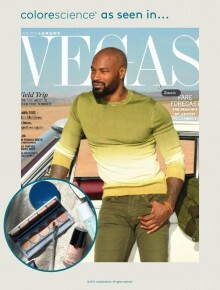 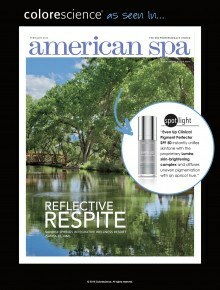 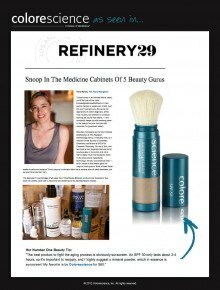 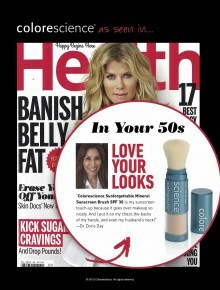 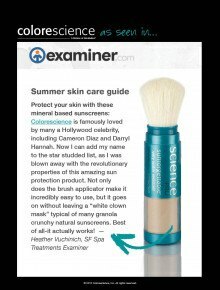 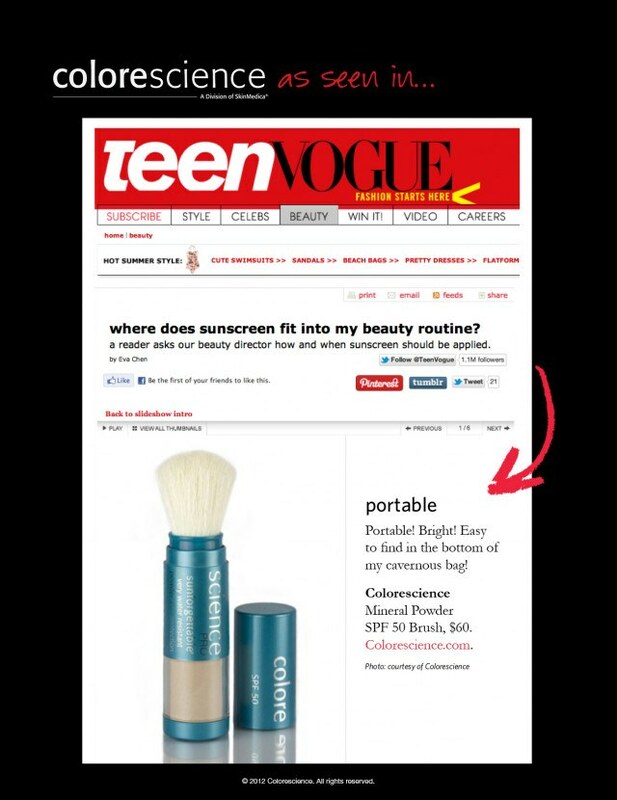 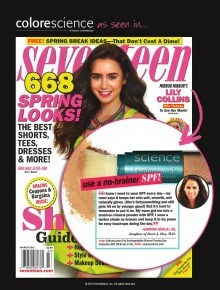 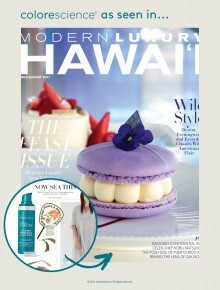 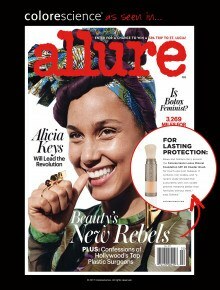 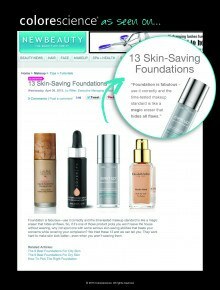 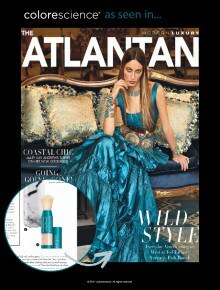 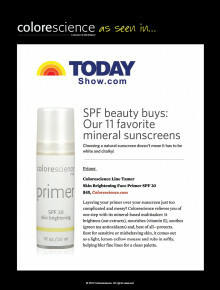 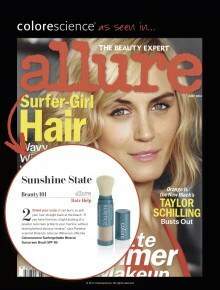 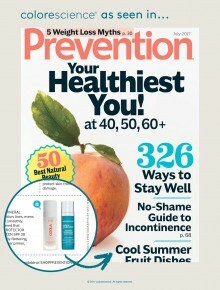 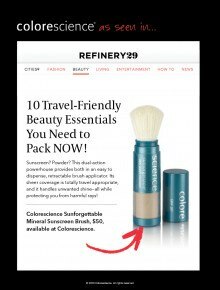 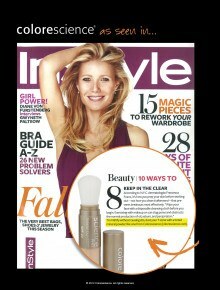 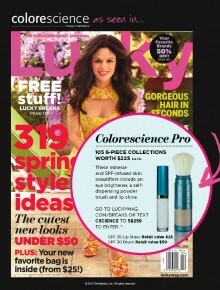 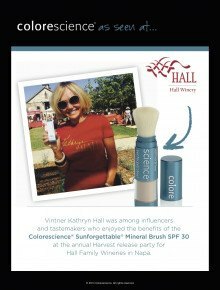 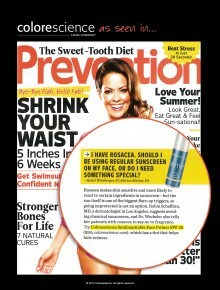 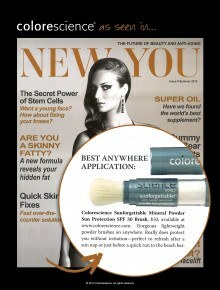 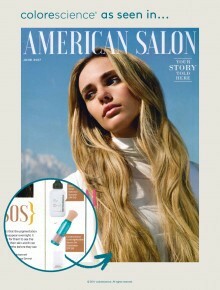 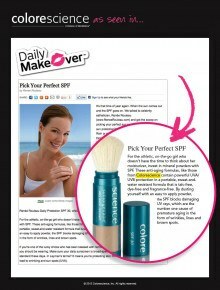 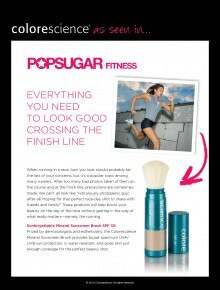 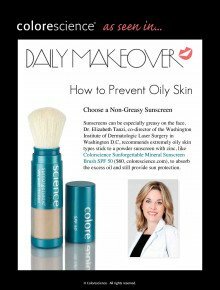 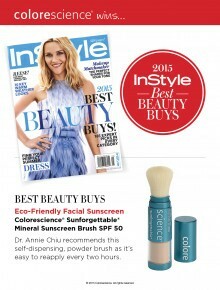 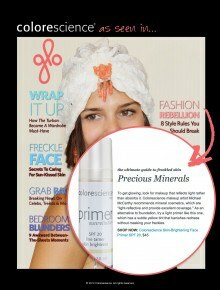 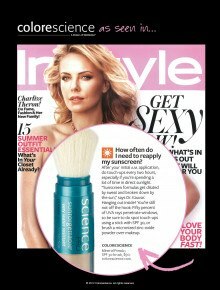 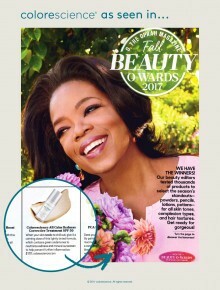 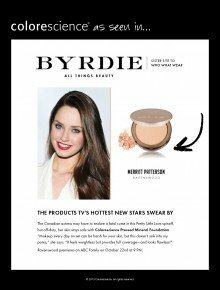 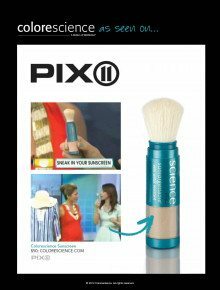 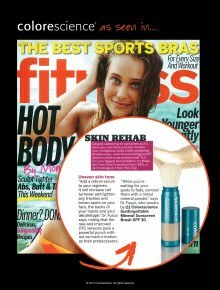 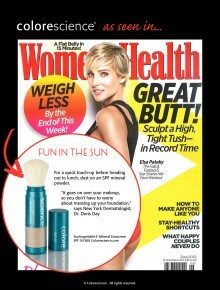 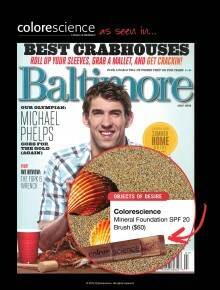 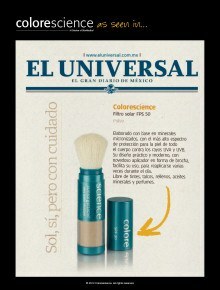 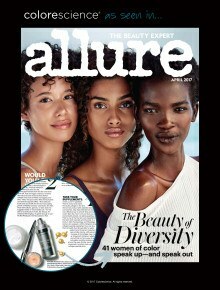 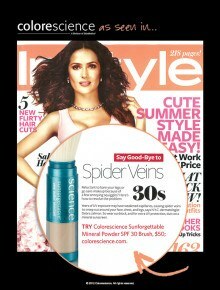 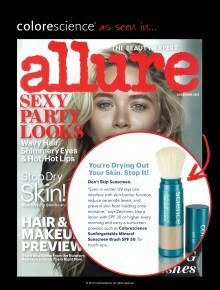 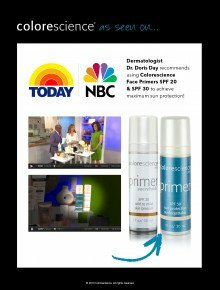 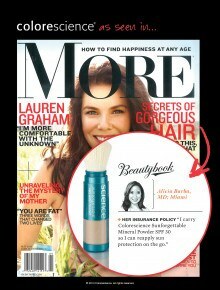 Teen Vogue says that the Colorescience Sunforgettable Mineral Sunscreen Brush SPF 50 is "Portable!" 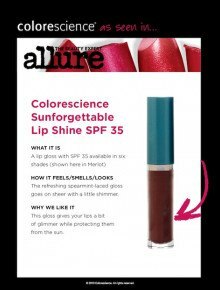 "Bright!" 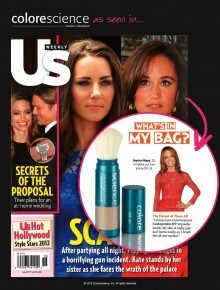 and "Easy to find in the bottom of my cavernous bag!"